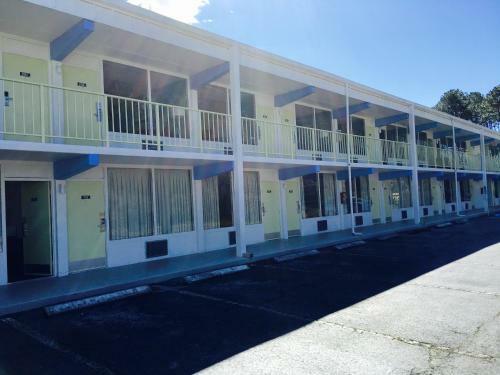 Rooms from $45.90 per night. Description This Kingsland, Georgia hotel has an outdoor pool, free internet access, non-smoking guest rooms and free breakfast. This hotel is also pet friendly. 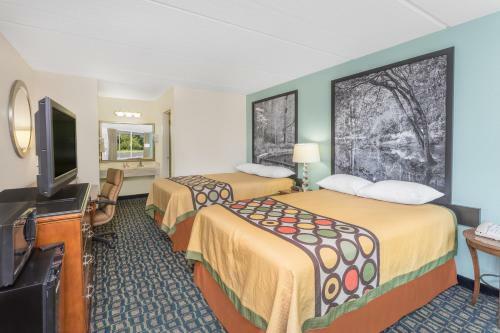 All the good stuff from parking and breakfast to Wi-Fi is free at the Super 8 Kingsland on Georgia's southeast coast. 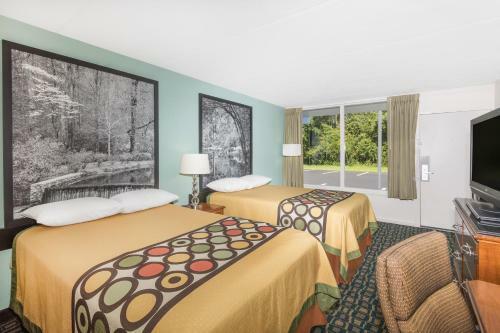 This hotel has 40 rooms on two floors with non-smoking rooms available. 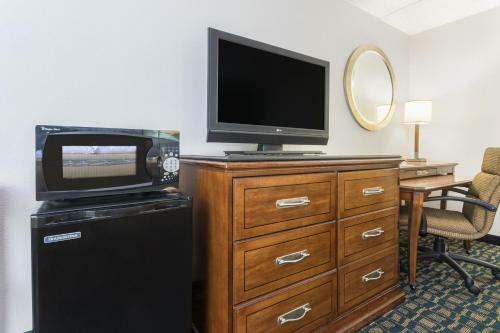 Each room has a microwave refrigerator coffeemaker and cable TV. Local calls and Wi-Fi are free. 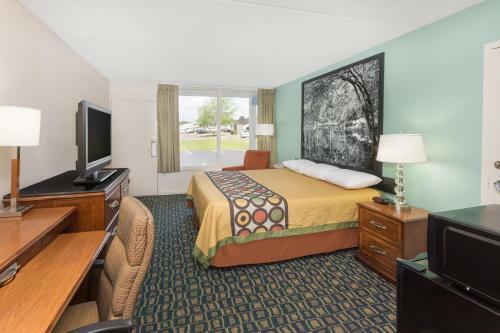 The hotel provides a continental breakfast an outdoor pool a 24-hour front desk and a business center. Parking is free. Small pets are welcome for an additional fee. 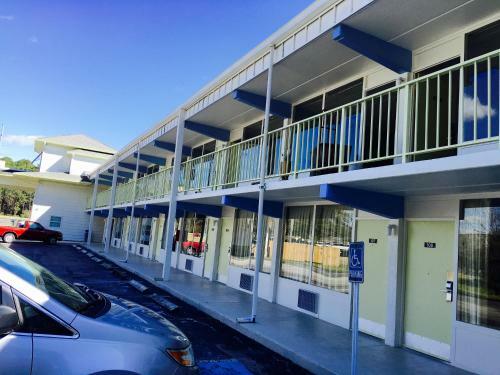 Located in central Kingsland off I-95 the hotel is 15 minutes from St. Marys Historic District and Laurel Island Links Public Golf Course. Naval Submarine Base Kings Bay Kings Bay Submarine Museum Crooked River State Park Fernandina Beach and the Cumberland Island National Seashore Ferry are within a 20-minute drive. 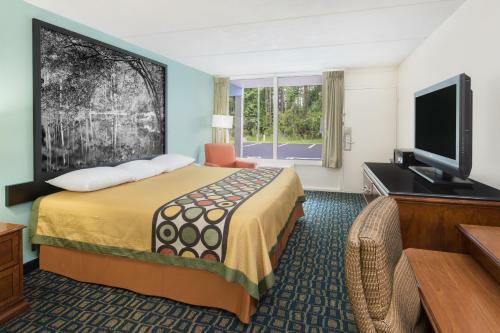 The hotel is 25 miles from Jacksonville International Airport. 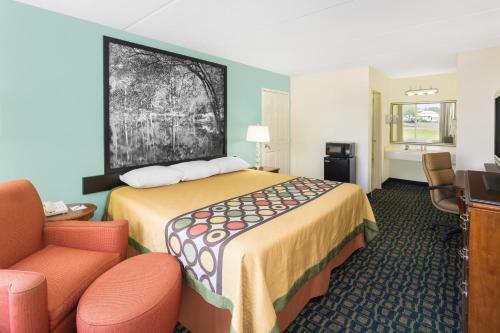 Add Super 8 By Wyndham Kingsland to your free online travel itinerary.